This was fast. GT Channel just shot this video yesterday, of the #500 Nismo Nissan Skyline GT-R, and they have it up already. Check it out below. 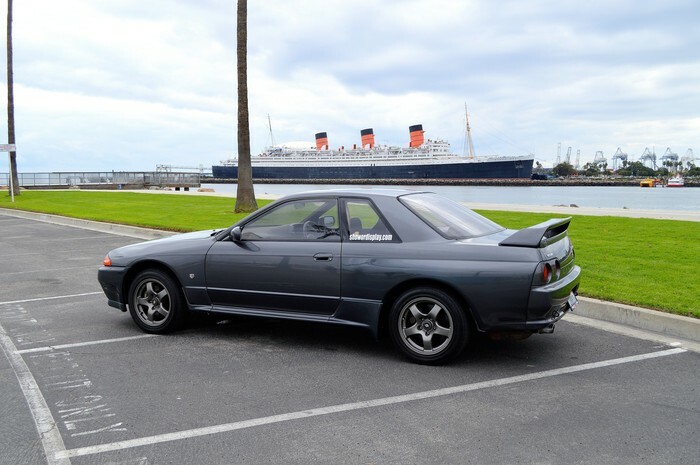 www.gtchannel.com for exclusive photos of the GT-R. We feature the first 1990 Nissan GT-R NISMO R32 imported under the show or display exemption. Sean Morris, the owner, gives us a look at the car and how he brought it to the US.